Freight Consolidation and transloading - C.H. Express Inc. Located in Saint-Jean-sur-Richelieu, in an easily accessible industrial park, we possess a large warehouse of 16,000 ft2, secured and heated, in addition to equipment and qualified personnel to handle all types of shipments. We can receive your material in our installations to consolidate shipments in order to enable you to enjoy the most profitable rates and to offer you all the expertise of the C.H. Express Inc. team at a very competitive rate. 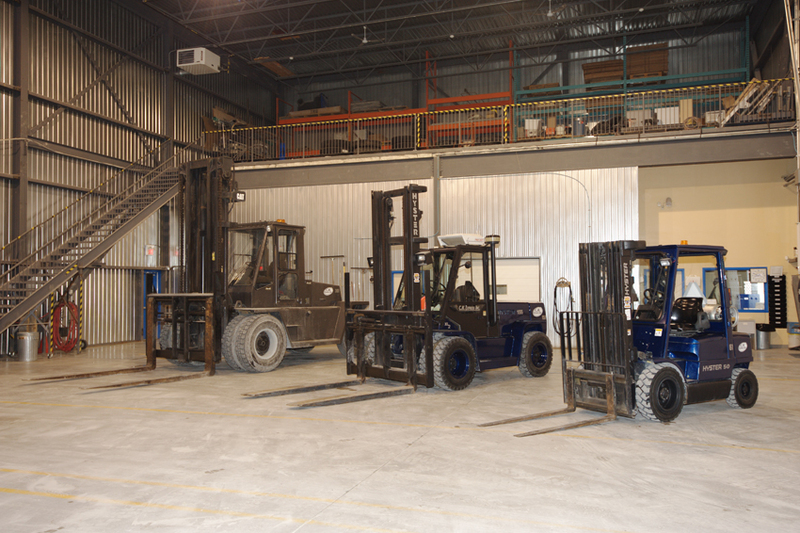 Whether it is to perform a transloading for a simple pallet or for a sophisticated piece of heavy equipment, our qualified personnel has the expertise, the training and the necessary tools to perform a very high quality work in a safe manner. 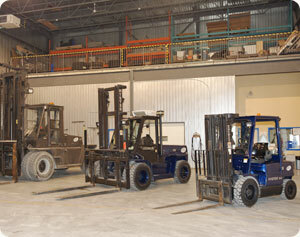 This asset allows you to benefit from many logistics options. More than just a simple freight consolidation and cross-docking centre, we are a dedicated, responsible, flexible and creative partner in the elaboration of customized solutions especially for you. We have the expertise, training and tools ; a work of quality in total safety !